Oppo has been selling their flagship smartphone for this year, Oppo F3 and Oppo F3 Plus over the past few months, and it seems the company is still adding new members to the F3 series. The smartphone is the newly launched Oppo F3 Lite in Vietnam yesterday. Looking at his name, of course we can guess if the smartphone is a lower variant of Oppo F3. Although present as the F3 series family, but actually the smartphone has been sold for now with another name, which is known as the Oppo A57. 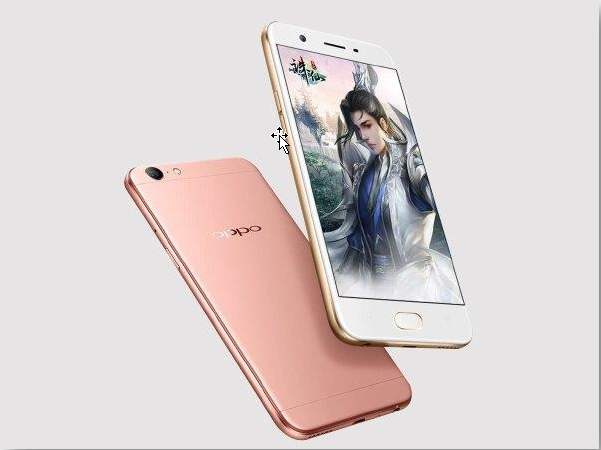 Although in other markets this smartphone comes as Oppo A57, but Oppo Vietnam decided to enter the smartphone into the ranks of selfie expert.